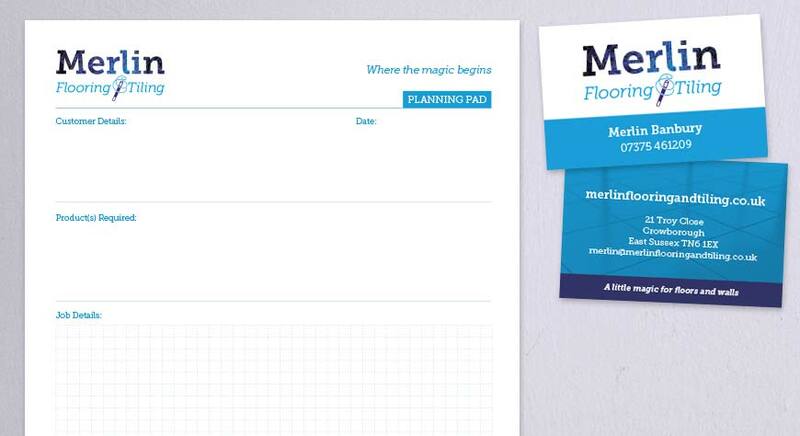 Merlin Flooring and Tiling are a new company in Crowborough, East Sussex. 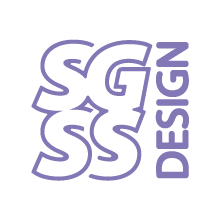 SGSS Design were approached to design the company an identity for the company that would be used across a number of applications including business stationery, business cards, marketing material and vehicle livery. We started by producing a number of logo concepts that were narrowed down and developed into the final version. The logo was then applied to business cards, letterheads, invoices and pads used when quoting for a job. Designs are being developed for branded clothing, marketing material, including mugs and also a livery for a van.